The town of Willow Ridge has long lived under everlasting night. Surrounded by a violent, dark forest, its only protection is the Great Lighthouse, which keeps the nightmarish trees at bay. Your husband Alan has been haunted by dreams of a ghostly woman beckoning him, believing she knows how to save the town. As he goes to investigate, a fire consumes the lighthouse! Was it sabotaged from inside the town - or by some darker force? Your search for answers will uncover the history of your town and the Forest Rite that has been a tradition for countless generations. 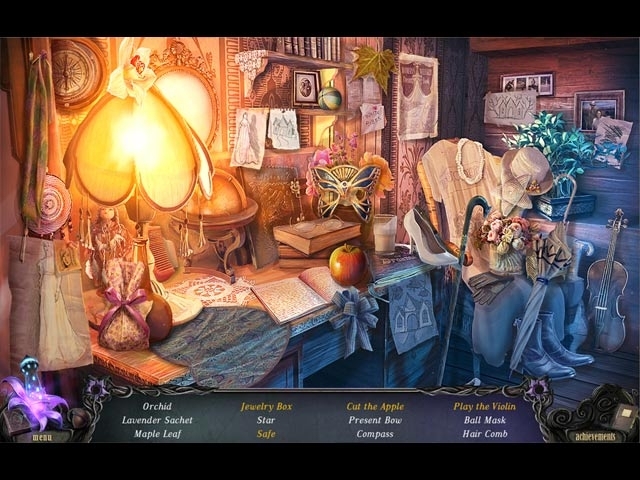 Hold onto the light in Rite of Passage: Child of the Forest, a fantastic Hidden-Object Puzzle Adventure game!